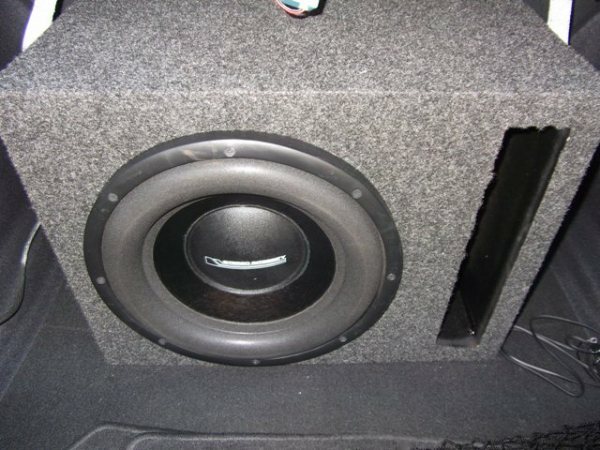 I have a Stereo Integrity 12"BM Subwoofer("www.stereointegrity.com") in a Custom Carpeted Box. 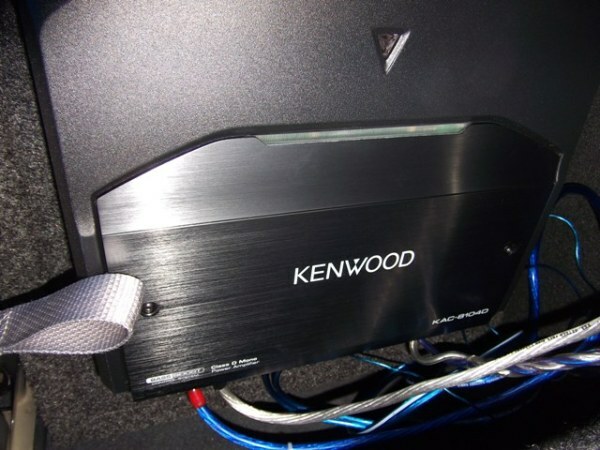 Also included is a 500 Watt Kenwood Class D Mono Amp, its model is KAC-8104D. Both are in excellent condition with no scratches. The Sub is already wired to the box terminals and ready to go in your trunk. The box is also filled with a Polyester stuffing.